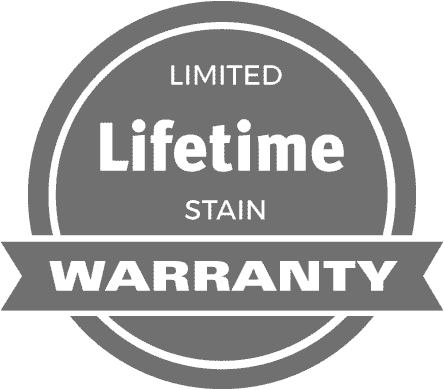 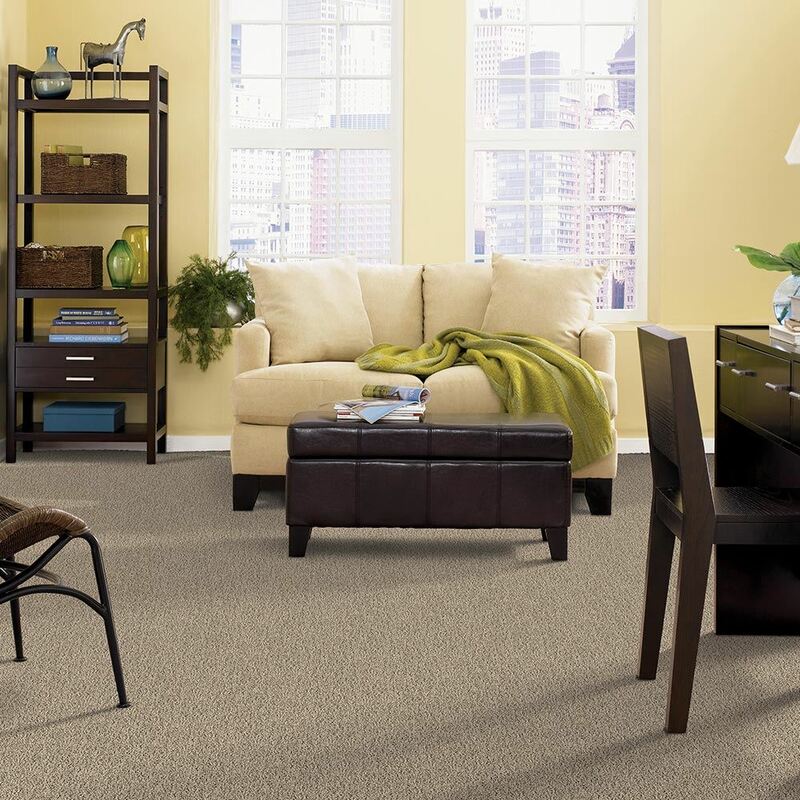 This SmartStrand® Forever Clean™ carpet is engineered to resist stains from common spills and maintain its beauty and appearance even longer. 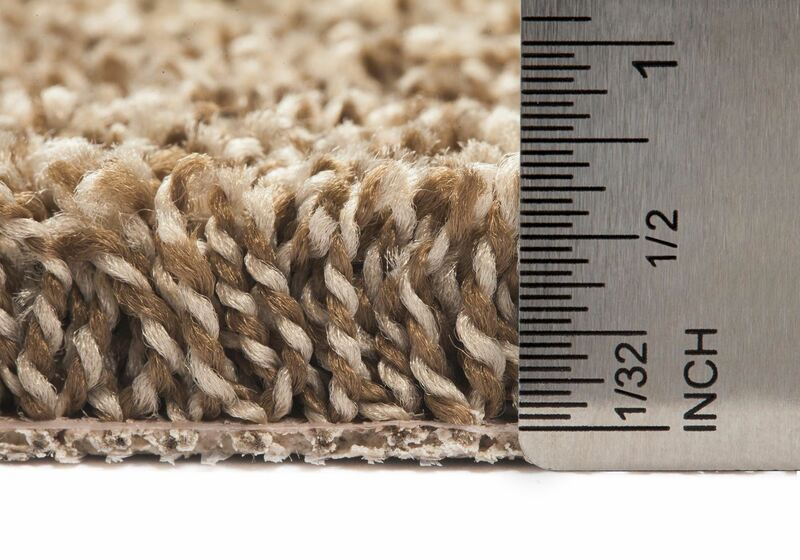 Mix it Up also has stain resistance built into the core of the carpet. 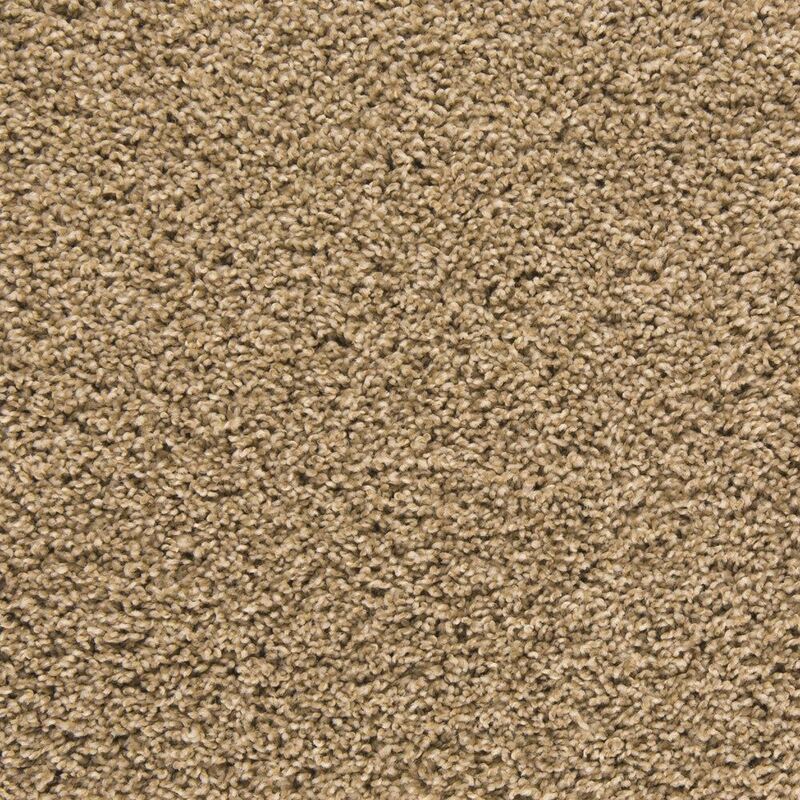 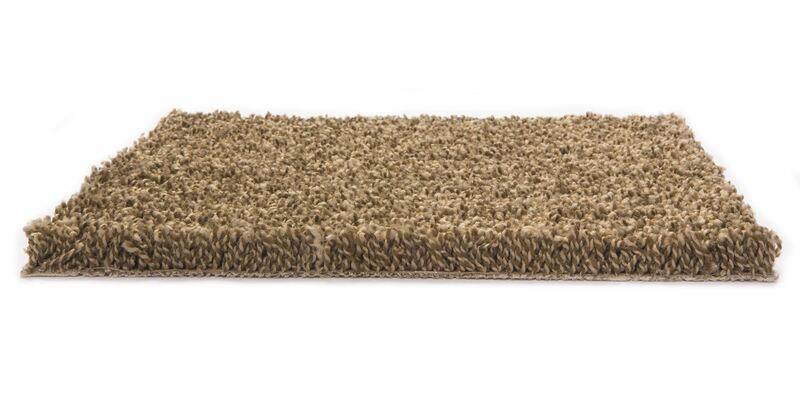 Made from 50% recycled plastic bottles, this carpet has beauty, softness, and durability, without compromising on stain protection.